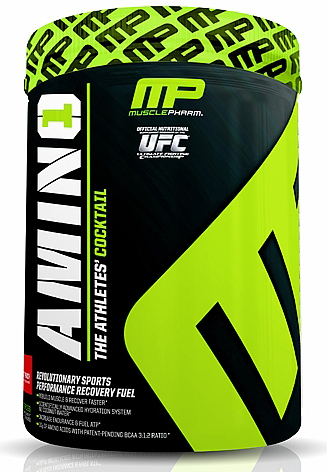 Casein is digested slowly and enables the constant release of amino acids into the bloodstream. Muscles can be provided with all they need to grow for up to 7 hours. Best protein release characteristics of all proteins! 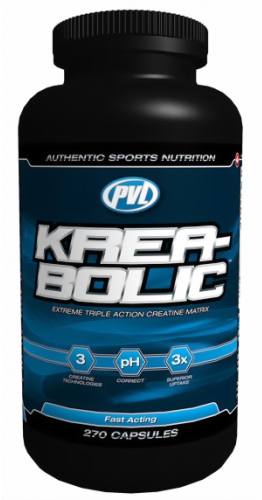 Pure casein also ensures low insulin release, thus producing an anticatabolic effect over a long period. 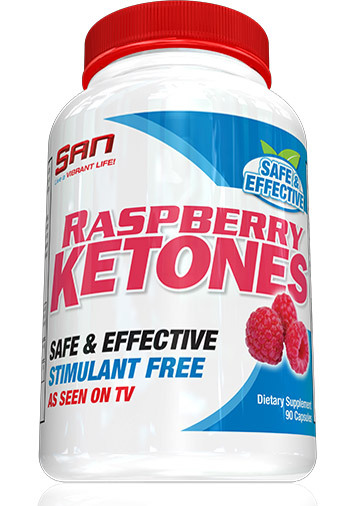 In conjunction with its low fat and carbohydrate content, this product can boost the fat metabolism to a very high rate. Casein’s special biochemical characteristics can only reveal their full potential in a completely pure product. 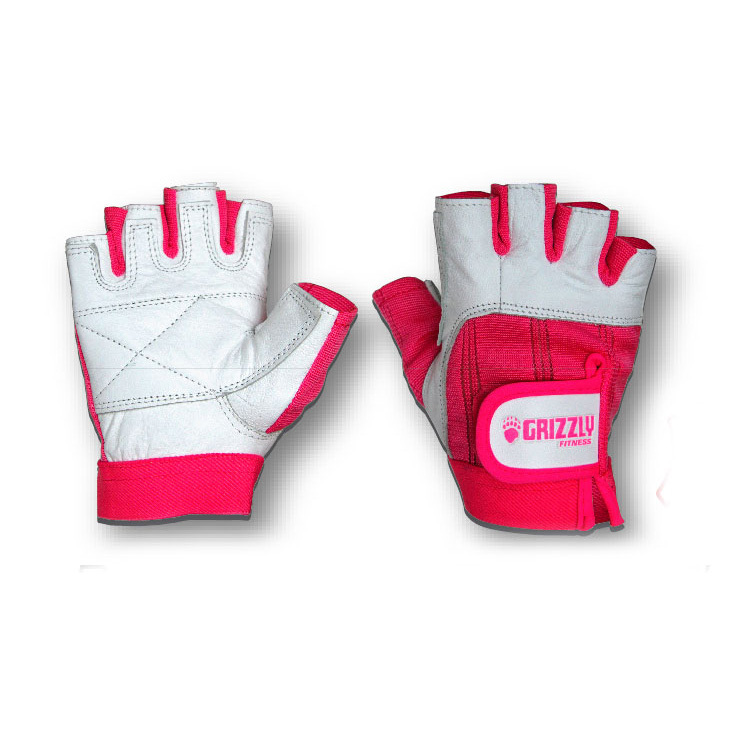 is produced using cutting-edge manufacturing methods and offers top quality for your training success. 100% Casein is therefore ideal for your last meal of the day before going to bed, or as a snack between meals in the definition phase. 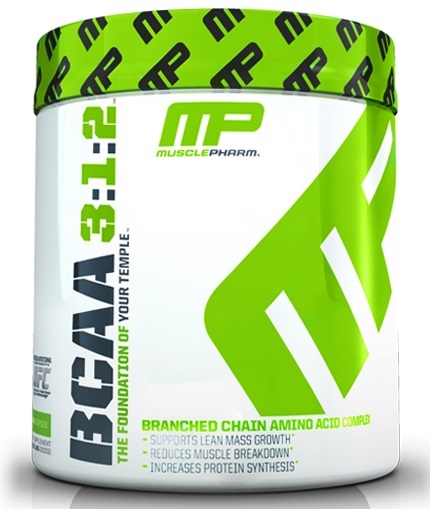 It is also perfect for protecting the muscles during tough training units to burn fat. Ideal alternative to low-fat curd cheese or cottage cheese! 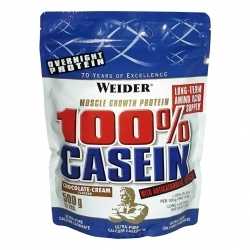 Casein makes up the major protein fraction in milk, constituting around 80% of milk proteins. Caseins have special nutritional and functional characteristics that set them apart from other milk proteins. 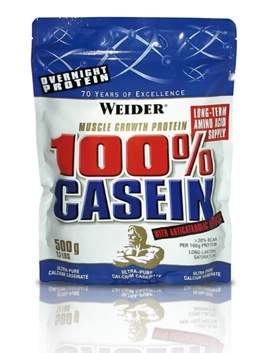 The genetically determined structure of the casein enables each gram of casein to bind to up to 4 g of water. This results in the formula’s very creamy consistency, which contributes to its delicious taste and makes you feel fuller for longer. Stir 25 g powder (1 measure scoop) in 300 ml semi-skimmed milk (1,5% fat) or water. 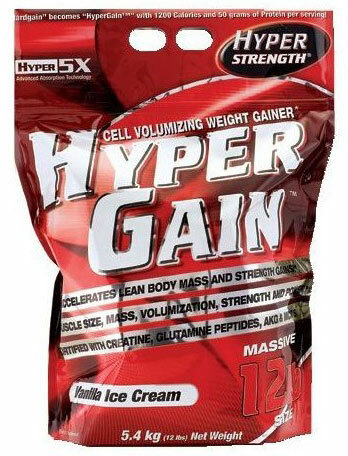 For breakfast, after training and ideally before bed!